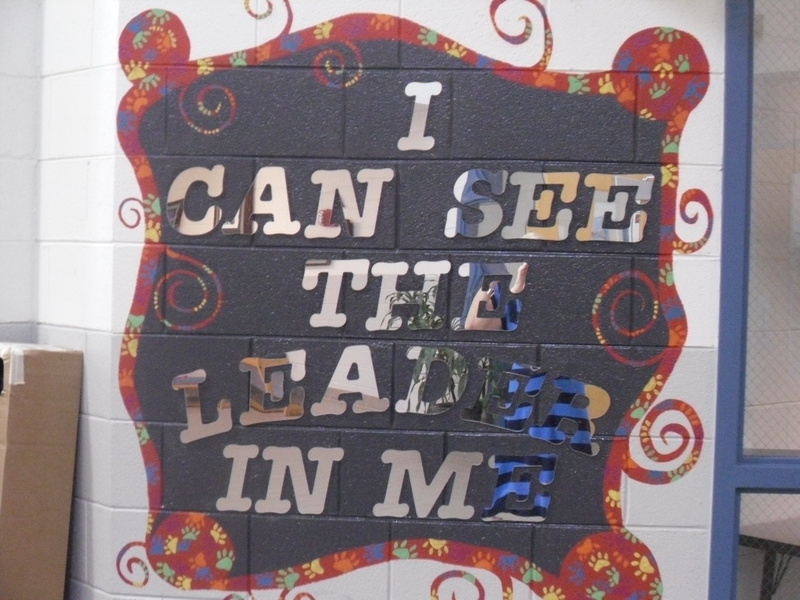 Hazelwood Elementary is a LEADER IN ME school where students have a variety of opportunities to reach their leading and learning potential. Our faculty teaches the Common Core State Standards for English Language Arts and Mathematics, as well as the NC Essential Standards for all other subjects, to assure quality education. Art, music, media, physical education, and academically-gifted classes enhance the academic program. Additional faculty are employed to help students with remediation and specialized instruction in areas where students need intervention. We believe Hazelwood is a wonderful place to learn and grow. Take I-40 West to Exit 27. Follow Hwy 74 West from Exit 27 to Exit 100, the Hazelwood Ave Exit. Turn right off of the exit and make a right turn at the first road to the right. Follow this road to the stop sign. Make a left at the stop sign and drive approximately 0.3 of a mile. Our school will be located at the drive on the left. Take I-40 East to Exit 27. Follow Hwy 74 West from Exit 27 to Exit 100, the Hazelwood Ave Exit. Turn right off of the exit and make a right turn at the first road to the right. Follow this road to the stop sign. Make a left at the stop sign and drive approximately 0.3 of a mile. Our school will be located at the drive on the left. From your area, get to Hwy 74. Follow Hwy 74 East to Exit 100, the Hazelwood Ave Exit. Turn left off of the exit and and drive approximately 0.3 of a mile. Our school will be located at the drive on the right.